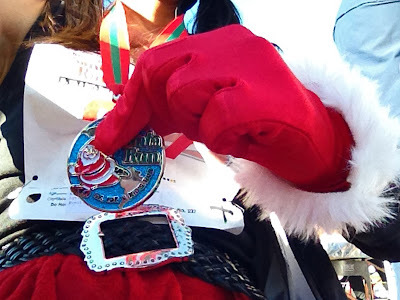 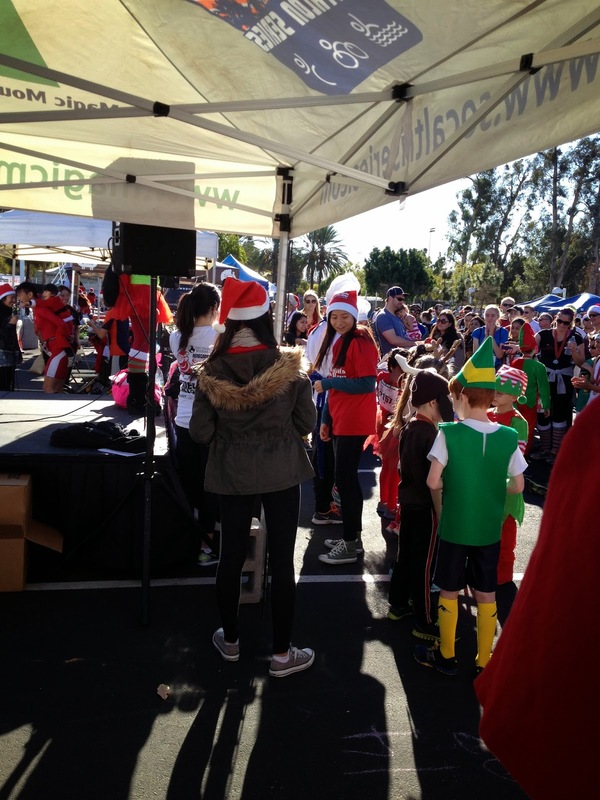 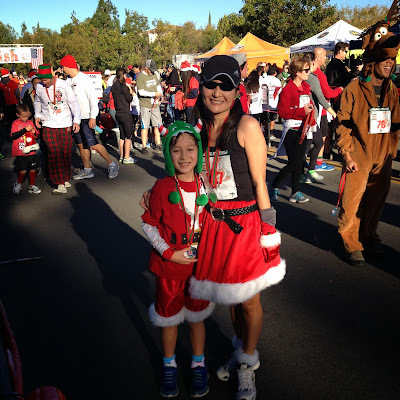 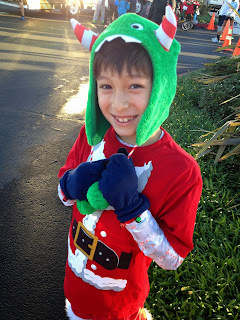 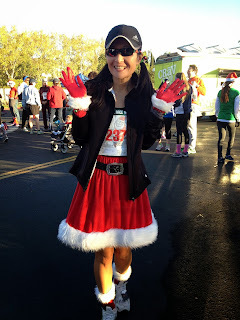 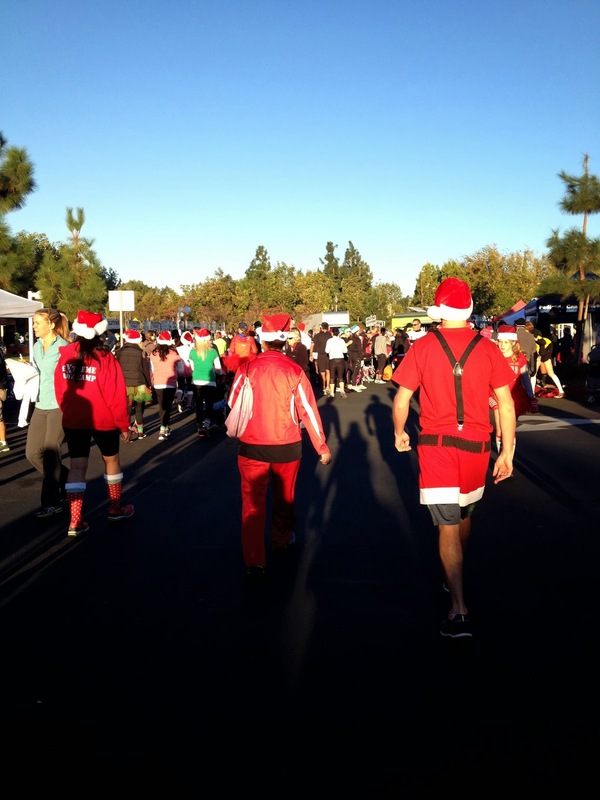 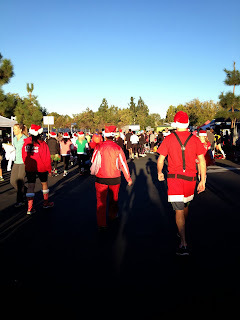 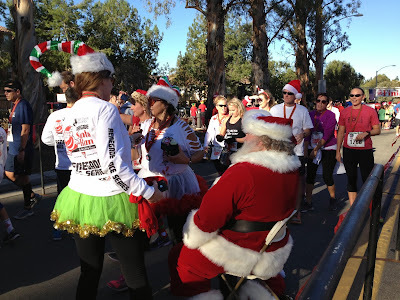 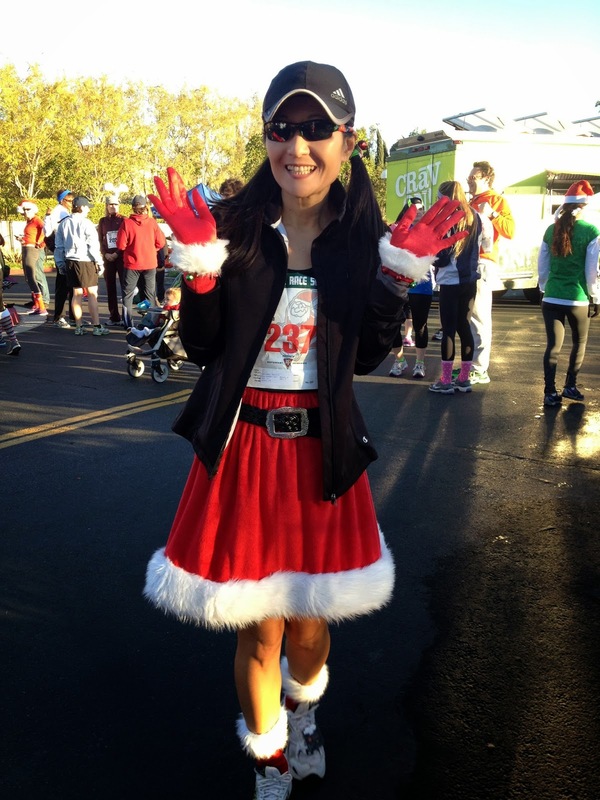 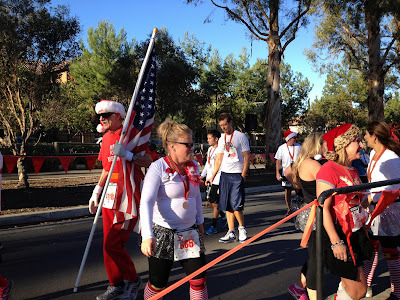 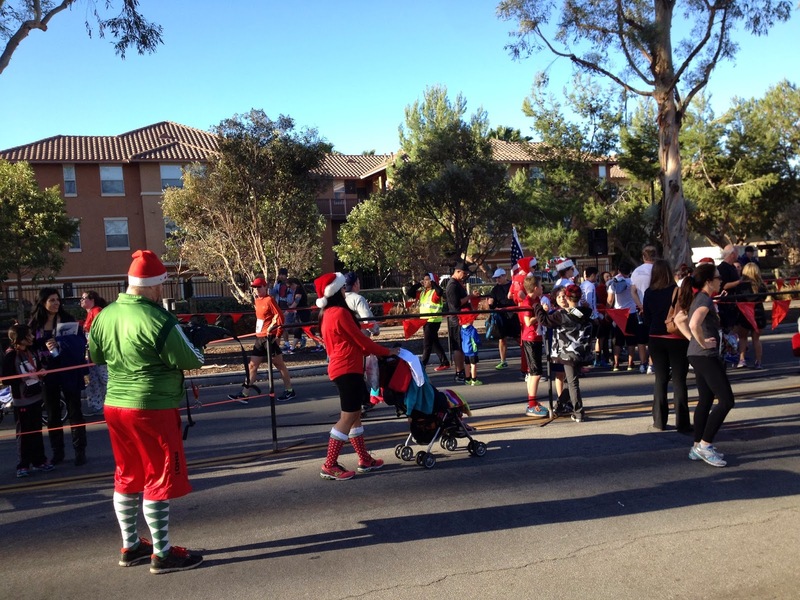 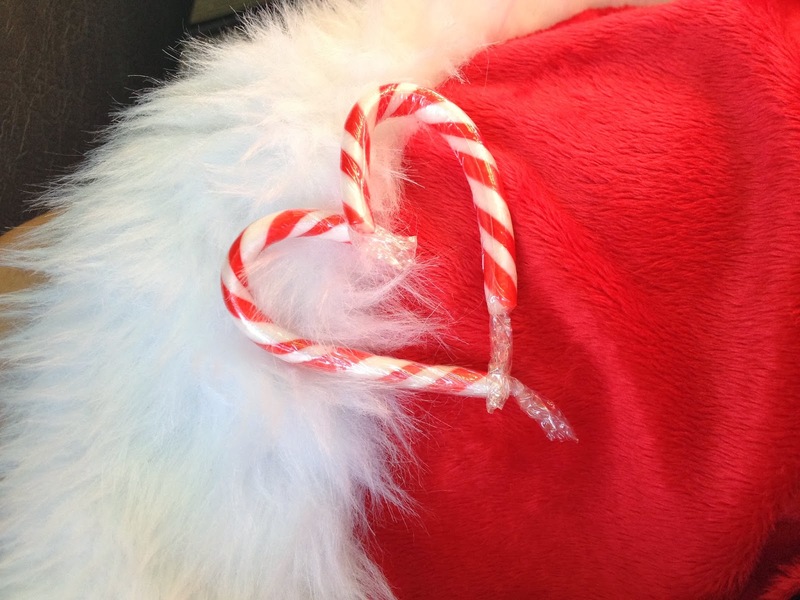 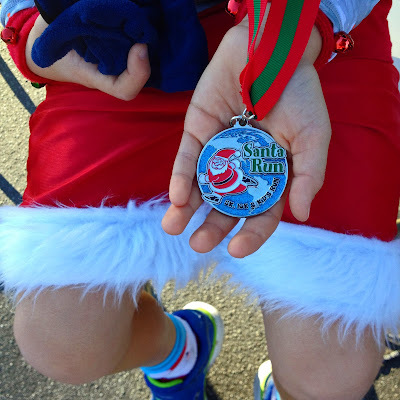 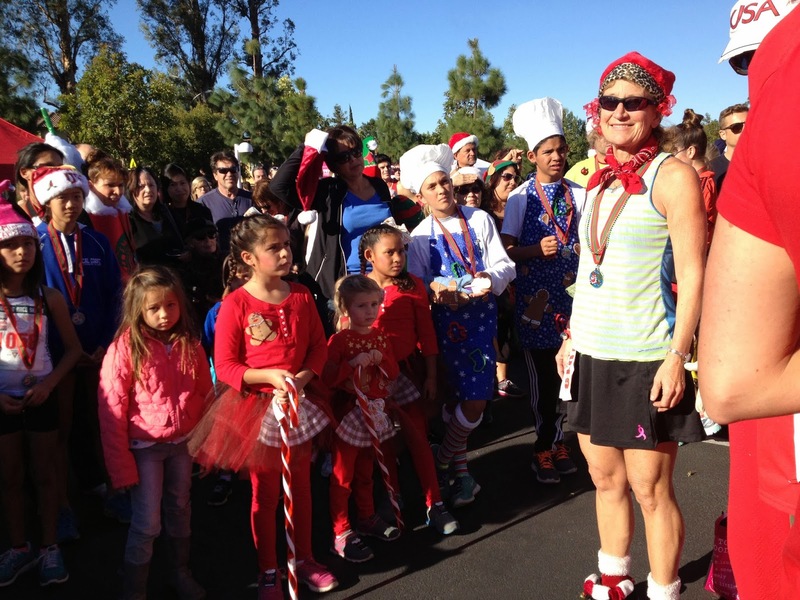 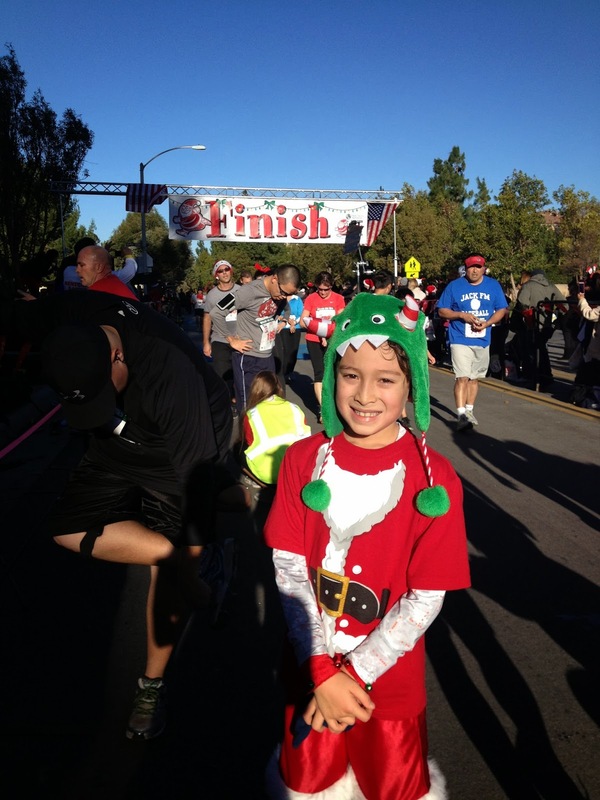 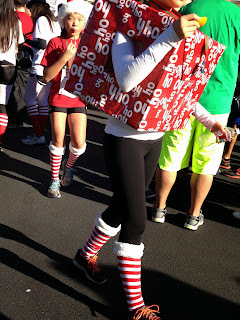 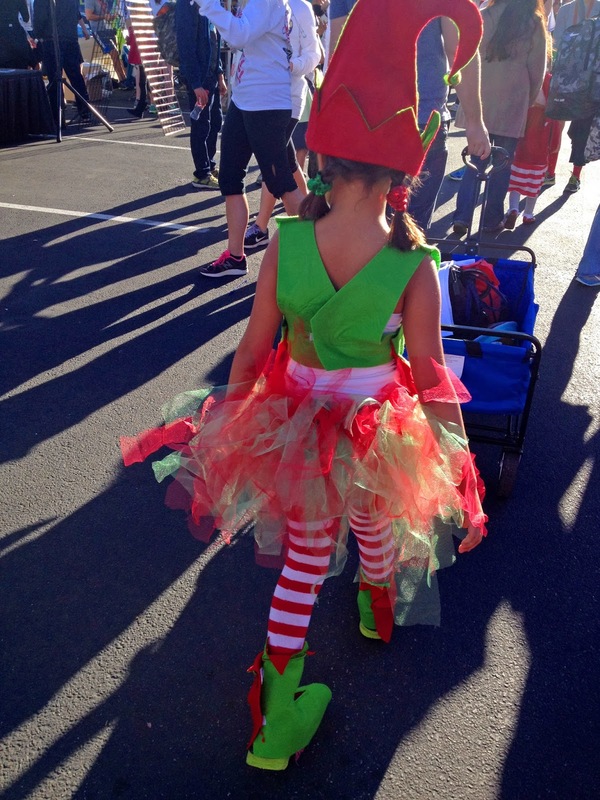 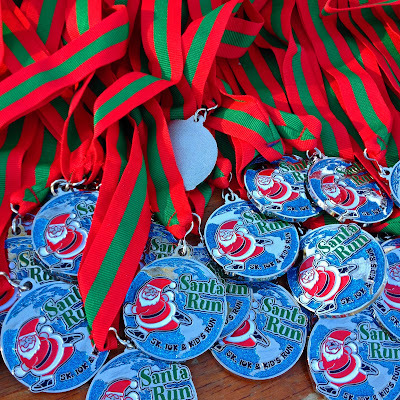 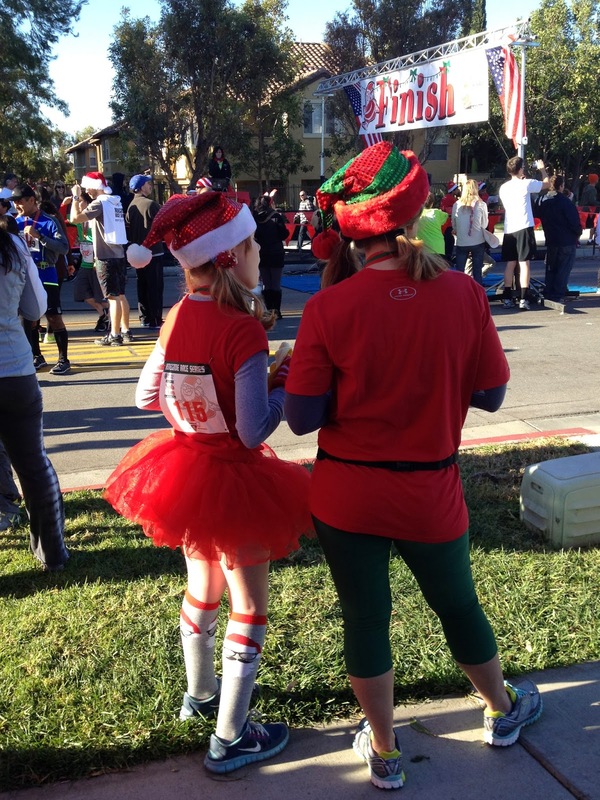 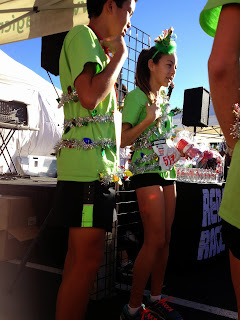 Santa Run was the best running event this year! 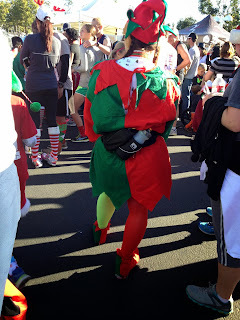 We had so much fun people watching at the event because so many participants were dressed in their most creative Christmas outfits I've ever seen. 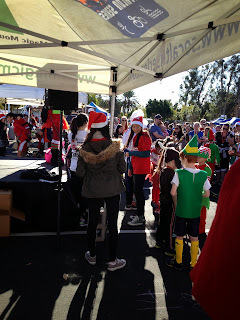 The sponsors and the high school volunteers were so great too!